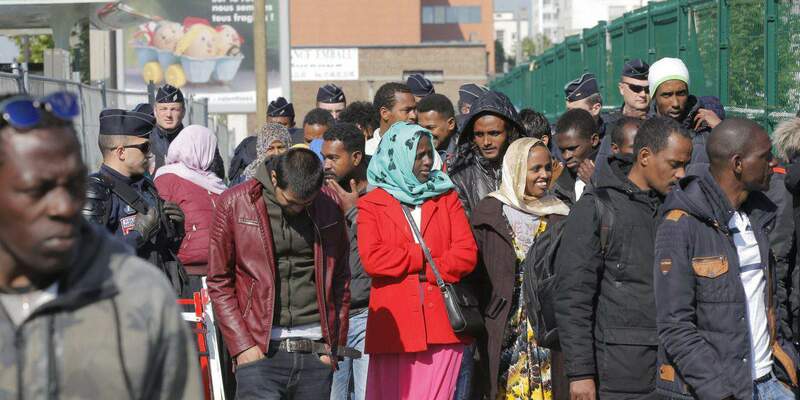 Luxembourg, May 10 (MTI) – The case against the European Union’s migrant quota system brought by Hungary and Slovakia started on Wednesday at the European Court of Justice (ECJ). Hungary and Slovakia turned to the ECJ in December 2015 after EU interior ministers voted in September to implement a mandatory quota system to redistribute 120,000 refugees among EU member states. 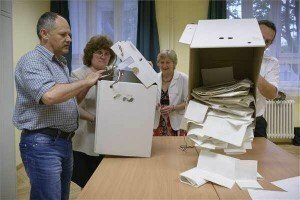 The decision was accepted by a qualified majority, with the Czech Republic, Slovakia, Romania and Hungary voting against and Denmark abstaining. The quota system was planned in response to a wave of illegal migrants that arrived in the EU in 2015. The decision compels Hungary to accept 1,294 refugees. In court, Hungary was represented by ministry of interior official Miklos Zoltán Fehér. 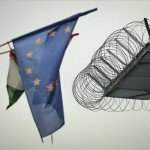 Hungary and Slovakia challenged the European Commission decision and Hungary asked the Luxembourg court to annul it, or at least the part pertaining to Hungary. 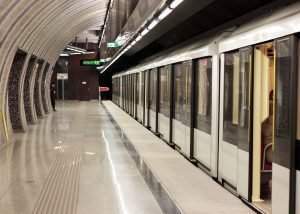 The “multitude of arguments” against the legislation is in itself proof of its “shaky foundations”, Fehér said, citing numerous procedural and substantive issues. The quota system is “obviously unfit” to handle the migration crisis, Feher insisted. One proof is that only about 18,000 refugees have been resettled in the past 18 months, he added. Hungary fully acknowledges and respects solidarity as the basis of the solution of the migration crisis but cannot accept the mandatory quota system as the sole method of contributing to it, Fehér said. The European Council’s representative said it was “unacceptable” that Hungary aspired to a special status regarding the refugee resettlement scheme. Hungary refused to become a beneficiary of the resettlement scheme to avoid becoming a “front country”, while dodging its duties after the decision was accepted, the council’s representative said. The attempt to solve the unprecedented crisis in 2015 by a mandatory quota system has improved the situation, the representative added, even though certain member states expressly refused to accept any refugees. Justice ministry state secretary Krisztián Kecsmár said after the hearing that the judges had been “open” in their approach to the case and had been keen to understand Hungary’s stance on the matter of migrant quotas. It was clear that the judges had spent a lot of time on the case, Kecsmar told a press conference. 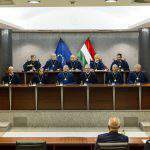 He said the Hungarian government hoped that the ECJ would accept Hungary’s arguments and issue a ruling that is favourable for Hungary. He added that Hungary had put forward sound legal arguments. Kecsmár said the judges presiding over the case had attempted to refute the petitioners’ arguments and had put heavy emphasis on solidarity. In response to this, Hungary’s legal representative had the opportunity to explain that there are various other ways of sharing the burden of migration besides taking in asylum seekers, Kecsmár said. He noted that Hungary and Slovakia’s legal challenge had been backed by Poland while the EC, Greece, Italy, France, Germany, Sweden, Belgium and Luxembourg had interjected themselves into the case in support of the council’s resolution. 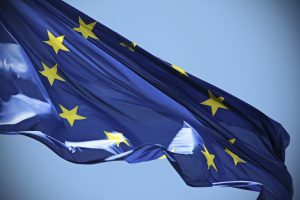 Advocate General at the European Court of Justice Yves Bot announced that he would issue a written opinion on the case on July 26 and the verdict would be issued at a later date. The judges are not bound by the advocate general’s opinion, however, their ruling has been shown to coincide with it in the majority of past cases.